Did You Win Oscar Nominated Drama THE WIFE On Blu-Ray? We've got three blu-rays of the acclaimed drama to give away. 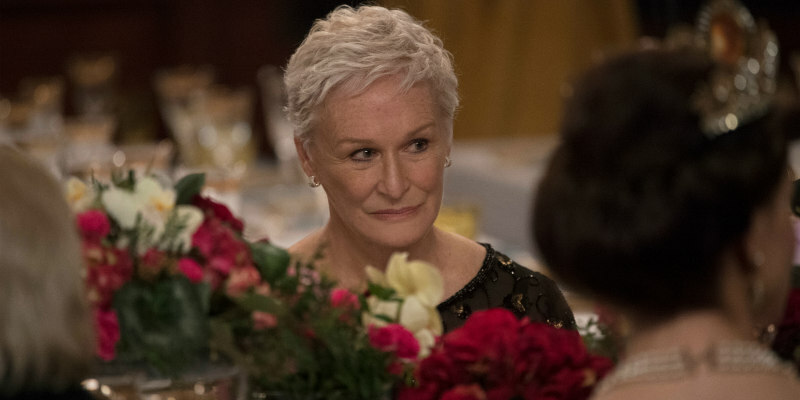 With a dazzling, career-defining performance from seven-time Academy Award nominee, BAFTA nominee and Golden Globe and SAG Award winner Glenn Close (Damages, Dangerous Liaisons, Fatal Attraction), The Wife also stars Jonathan Pryce (Brazil, Glengarry Glen Ross, Pirates Of The Caribbean Trilogy), is directed by Björn Runge (Happy End) and is based on the best-selling book by Meg Wolitzer, who has recently released her 12th novel 'The Female Persuasion' to much acclaim. 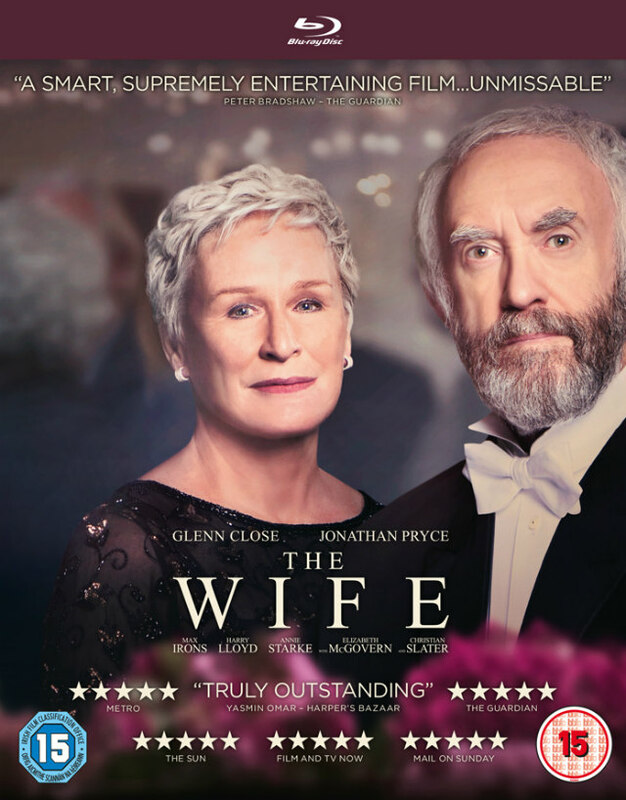 The Wife is available now on DVD, blu-ray and Digital, and we've got three blu-ray copies to give away to lucky UK readers.